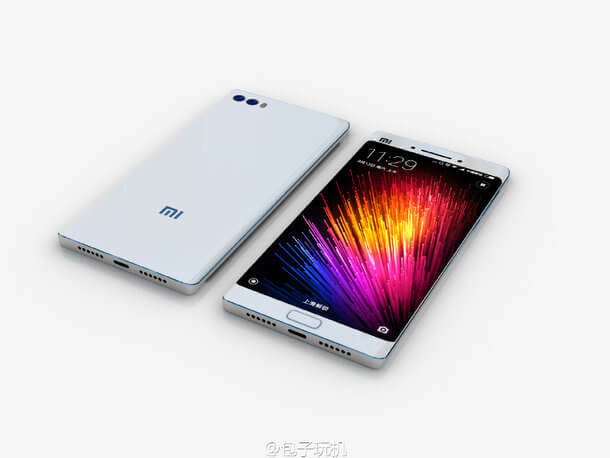 The Xiaomi Mi Note 2 is among the most highly anticipated Chinese flagships of 2016. 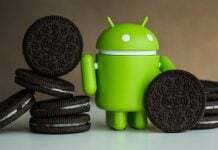 It has been more than a year since the company launched a flagship phablet. Xiaomi Launched the Mi Note Pro and the Mi Note last year in January. 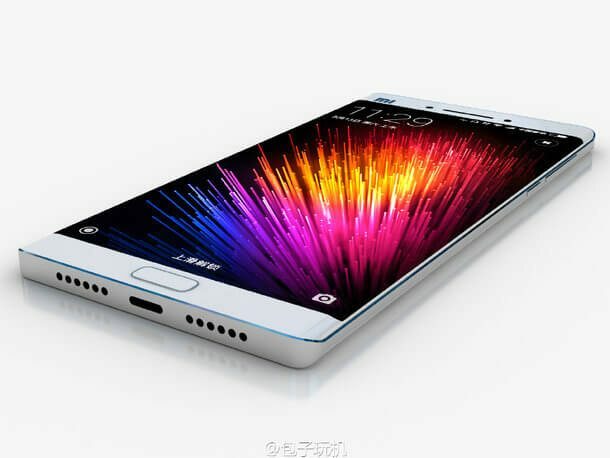 Earlier, an image of the front panel of the Mi Note 2 leaked. 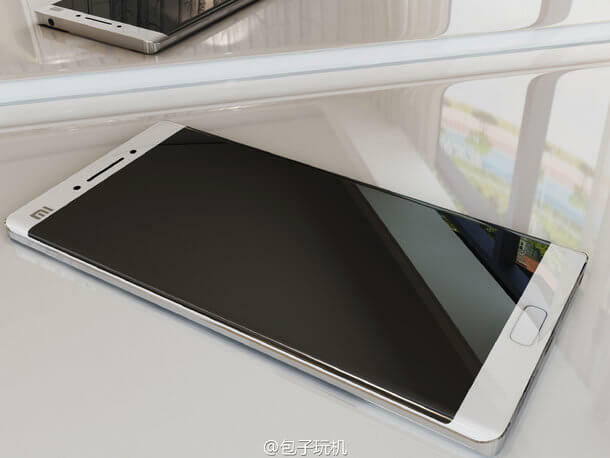 The image confirmed that the phablet will have a curved display, like the Galaxy Note 7. 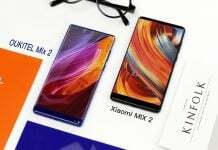 Now more pictures of the Mi Note 2 have leaked. 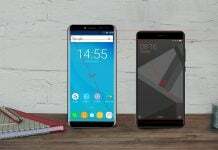 The new images are in line with the previous image and confirm that the Mi Note 2 will surely have the curved display. Also, the pictures prove that the Mi Note 2 will have dual rear camera and dual LED flash. 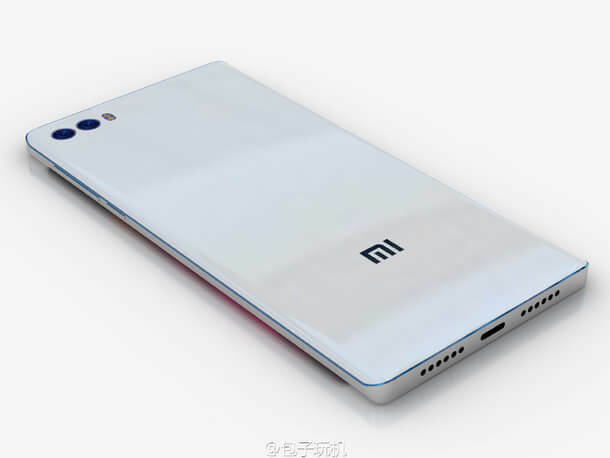 Previous rumours suggested 12MP dual rear camera. 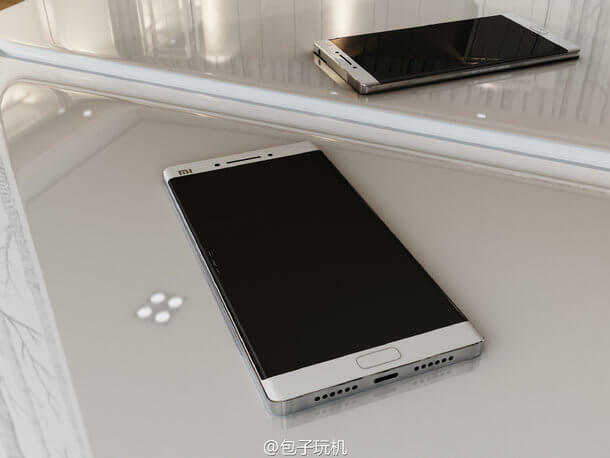 From the images, one can deduce that the rear cover slopes towards the edges, such design is also seen in the Galaxy Note 7. 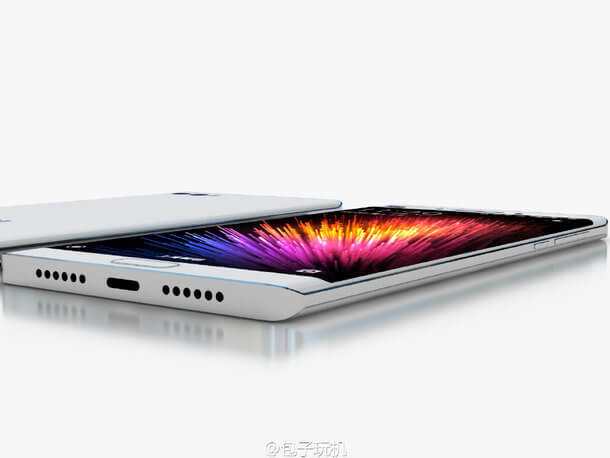 Like the Mi 5, the Mi Note 2 will have a metal and glass exterior. We expect the phone to sport a 5.7-inch Quad HD display. On the processor front, a Snapdragon 821 chipset will not surprise the tech world. To remain significant in the competitive Chinese market, the Mi Note 2 will sport 6GB RAM coupled with 128GB ROM. 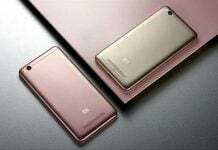 A high-end phablet will definitely come with a high capacity battery, explaining the rumoured 4,000mAh battery. 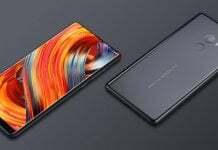 The device will also support fast charging. Also from the images, you can observe a USB Type-C port with a row of speaker grills on either side. Like most recent smartphones, the power button and the volume keys appear on the right-hand side. 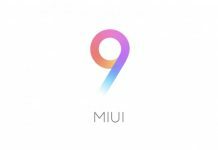 The launch date of the device is imminent, considering it already has 3C Certification in China. We expect it in Early September. If the price tag rumour turns out correct, you will part with Yuan 3,499 ($526) to own the device. Previous articleIs Xbox One S Good Enough To Make You Switch From PlayStation 4?